The Dig for Victory campaign was instigated in Britain as soon as WWII began. The Government knew food would soon be in short supply and the nation was encouraged to grow vegetables & fruit, keep chickens & rabbits and generally try to be as self sufficient as possible. Even when victory was in sight it was clear that food shortages would continue for some years. In a speech made in late 1944 Lord Woolton said “Do not rest on your spades, except for those brief periods which are every gardener’s privilege”. 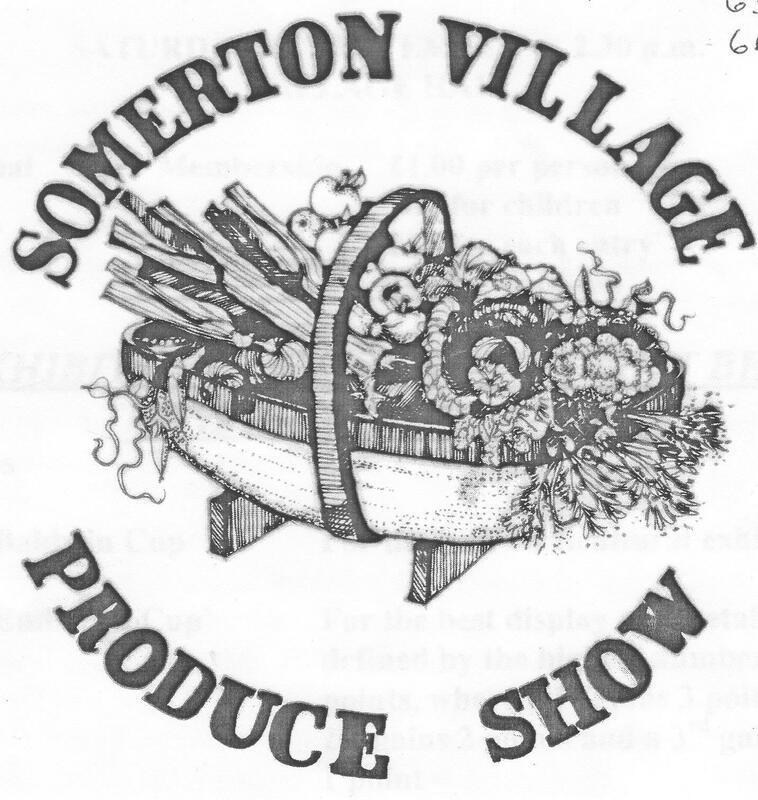 The idea of a Village Produce Association was thought up by the Ministry of Agriculture in 1941 but it was in May 1942 when Mrs Butler in Somerton had a problem and sought help. No matter how much she gave her pig to eat it was always hungry. In desperation she asked ‘her Diane’ to ask the schoolmistress what could be done. Miss Edwards went straight to the top and wrote to the Min. of Ag. 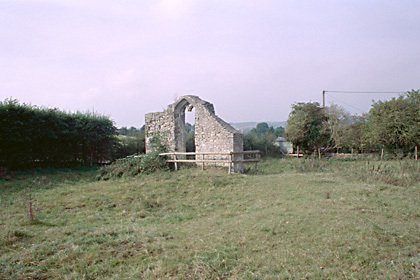 who promptly replied that an advisor would come to talk to the villagers. 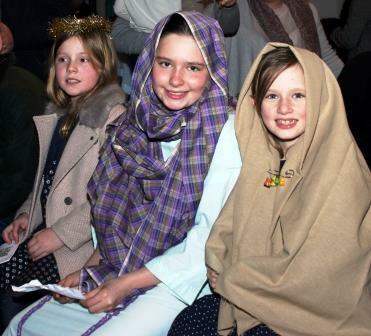 A meeting was arranged and Miss Edwards put up posters, went round the village on her bike notifying people, nabbed the congregation after church and instructed the school children to ‘mind their parents to come’. Anyone who remembers Miss Edwards will know that it was no surprise that the meeting was well attended. Mr Hawthorne was elected as chairman (he was obviously considered to be the right person as he travelled daily to London on business) and Miss Edwards was secretary. The speaker was the county organizer of the V.P.A. Although most people in the village already grew vegetables he explained how by becoming members of the Assoc. and clubbing together seed, fertilizer, animal feed, even glass cloches etc. could be bought at a better rate and if they diversified a bit they shouldn’t have a glut of carrots for example. Expensive tools could be shared and advice would be available if necessary. 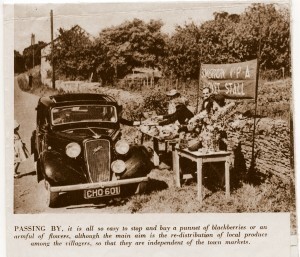 The village was also encouraged to have a market stall once a week to sell their surplus produce. 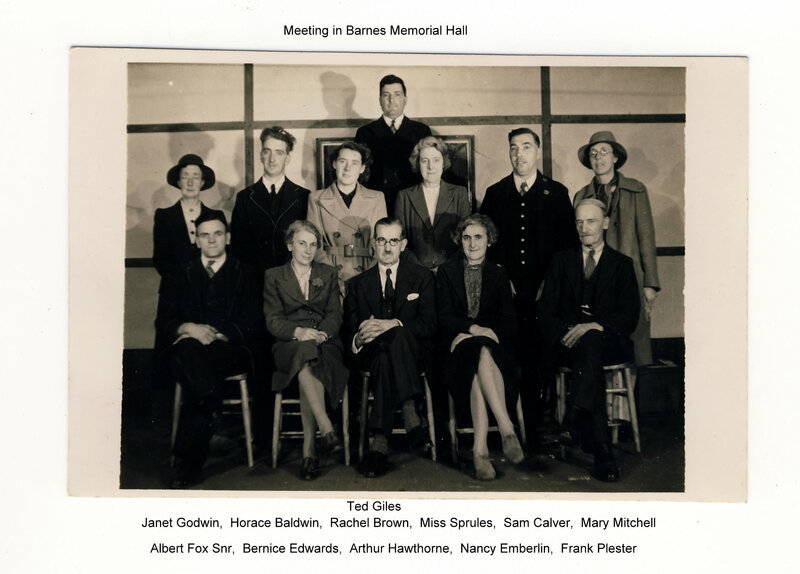 Out of a population of 221 (“we worked it out on the blackboard in school by remembering who lived in each house”) more than 60 became VPA members. The annual sub was fixed at 18p each. 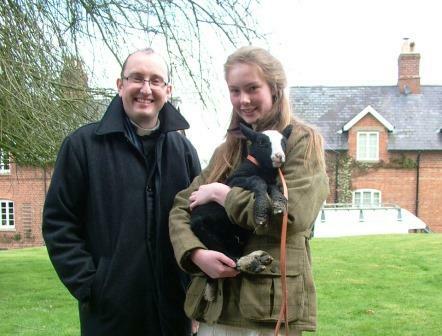 Fired with enthusiasm the schoolchildren formed a rabbit club and if they promised to sell 50% of what they bred they received a ration of bran. There was also a poultry club and a pig club and the ration of fish meal satisfied even Mrs Butler’s pig. It would appear that the distribution was in the hands of Miss Emberlin. 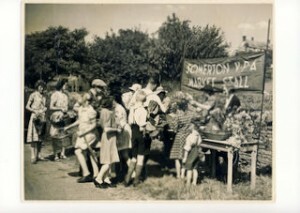 New allotments were created, the Guides and Brownies, under the watchful eye of Miss Edwards collected hips for vitamins and fruit from the hedgerows. 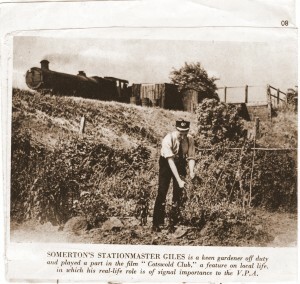 She also ordered blackcurrant bushes on behalf of Mr Giles the station master which arrived 3 days later. (Entrepreneurial Ann Giles, his daughter, kept ferrets and sent the rabbits they caught to Birmingham for sale – by train of course – and one week she made more than her father)! 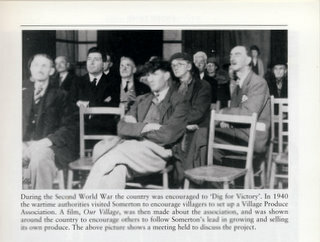 Instructional talks and films were organized in the Village Hall over the year. The next project was a stall. Sam Calver was commissioned to build it out of bits and pieces of wood. 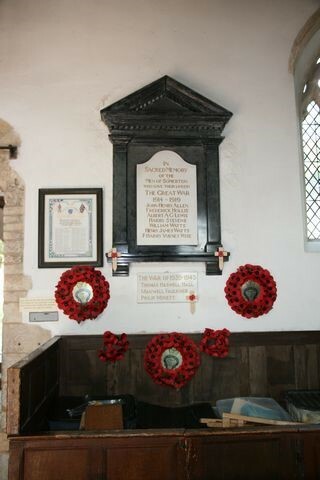 It was positioned on the verge opposite the Village Hall and on the 20 th June at 6.00 it opened for business. Custom was brisk and by 6.20 it was sold out. This continued very Friday afternoon between May & September with Miss Betty Emberlin in charge. 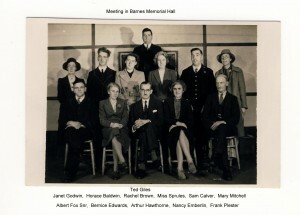 From left to right – Mabel Baldwin, May Moore, Joan Carter Mr Hawthorne, Violet Plumb, Roland Paviour, Sam Calver, Florrie Ginger, Betty Emberlin & Nancy Emberlin. The next logical step was an Annual Show which began in 1943 and has continued to this day. For many years RHS rules were adhered to and woe betide if your exhibits didn’t conform. How many have seen the dreaded NAS (Not According to Schedule) displayed on their beautiful shallots because they hadn’t counted correctly or had they amazing Victoria sandwich cake disqualified because it measured ? inch more than it should. There was even a prize for the best knitted dishcloth! Competition was fierce even if the prizes were somewhat small, 1 st prize 2/- , 2 nd prize 1/- and sometimes 6d was awarded for 3 rd prize. We are now rather more relaxed and the emphasis is more on enjoyment but the competitive spirit is still there. 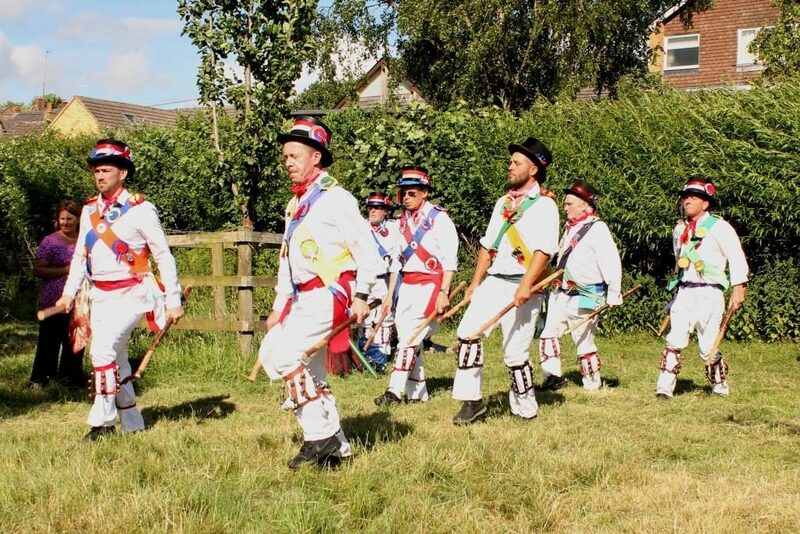 The vast displays of flowers, fruit & vegetables have given way to more arts & crafts and we aim to ensure that there is a class for everyone to enter. We still have independent judges who will often write helpful comments on exhibits such as ‘couldn’t open the jar so couldn’t taste the jam’, but it is still a great chance to see the wonderful things people have made or grown. Held on the first Saturday in September we are looking forward to 2010 and the first in the new Hall. Prizes have increased a bit but don’t expect to get rich on the winnings! Remember pride is in the winning. All of this is on record as it was filmed as a propaganda film by the Ministry of Information entitled The Cotswold Club (obviously their information on geography was a bit flawed). In 1986, thanks to the efforts of Valerie Newey, the film was tracked down to the British Film Institute and we raised the funds to have a video copy made. Videos having just about reached their sell by date we have very recently obtained a dvd from the same source of the film. Splendid! The Ministry of Information film is a wonderful bit of social history and has great charm in its Englishness, whether or not one considers it to be propaganda. 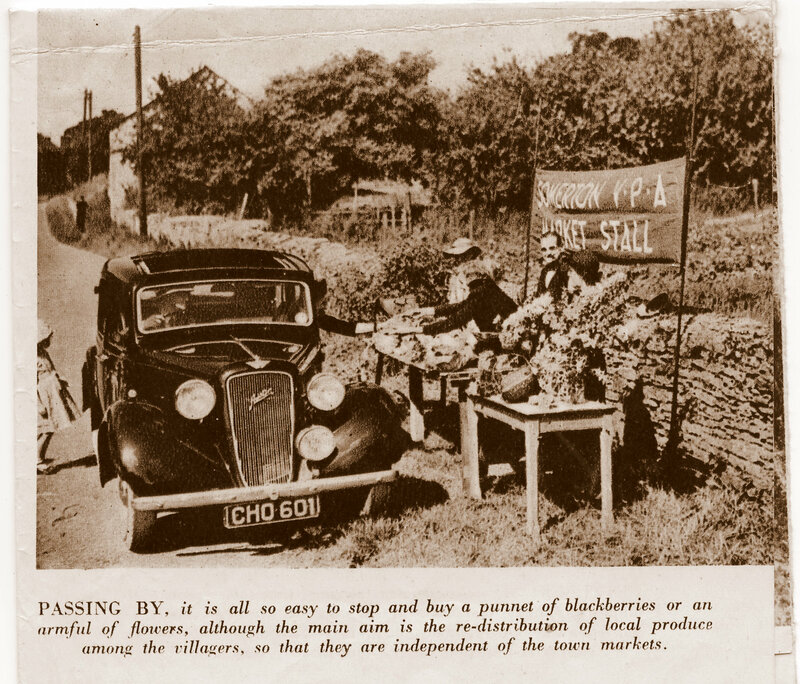 It probably led to the creation of many more Village Produce Association Clubs round the country. 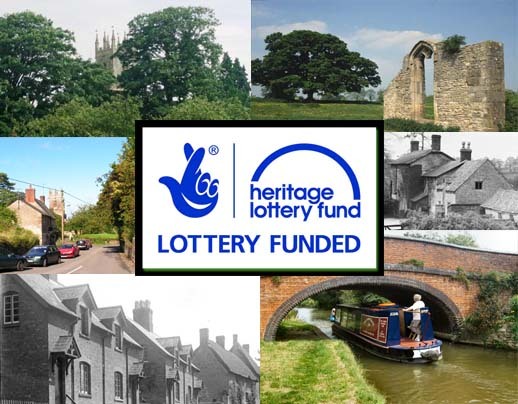 We have a special interest in the VPA here at Welbeck, Nottinghamshire as it was vigorously supported by Ivy, Duchess of Portland, its patron and President whose residence was at Welbeck. Its descendant at Welbeck, The Garden Club, today (22nd November 2012) celebrates the 70th anniversary of its foundation as the Norton Cuckney VPA. The need and benefit of such local associations is as great today as it was in the dark days of 1942. Kindest regards, Derek Adlam, Welbeck.